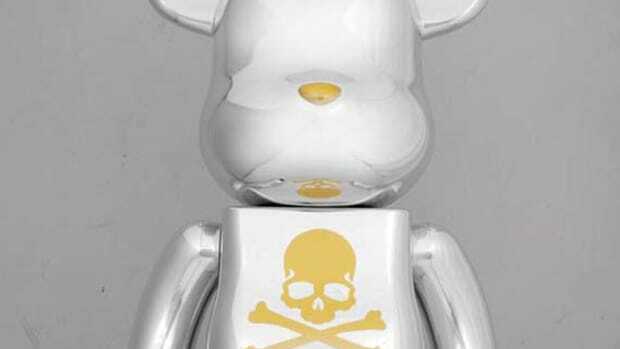 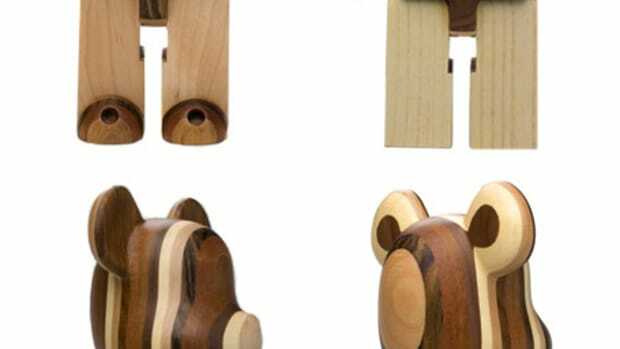 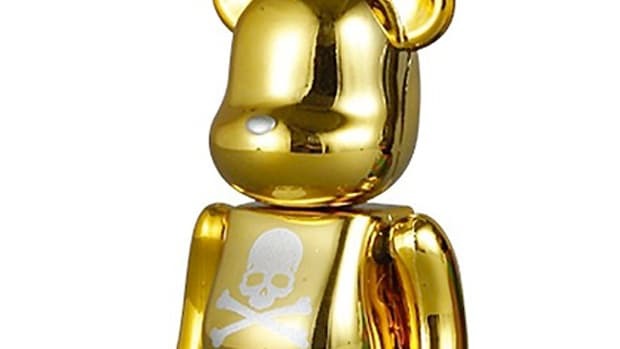 MEDICOM TOY and mastermind JAPAN are set to release yet another limited-edition BE@RBRICK, this time calling on the services of SENSE Magazine to present a 400% BE@RBRICK. 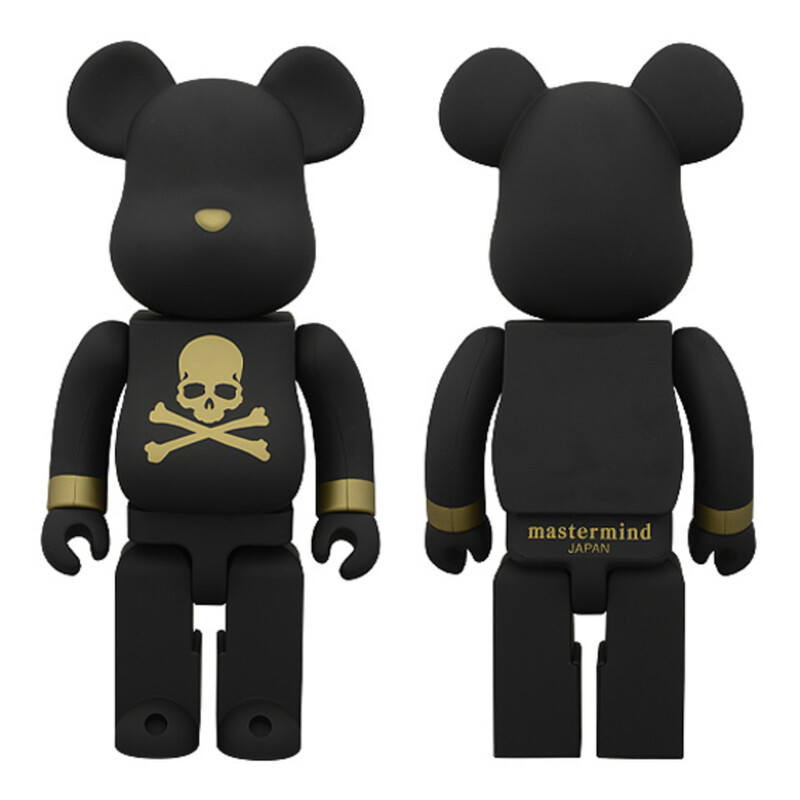 The instantly identifiable ursine silhouette is finished in matte black and accented with dull gold flourishes, highlighted by mastermind JAPAN&apos;s signature skull and crossbone at the front and "mastermind JAPAN" printed across the back. 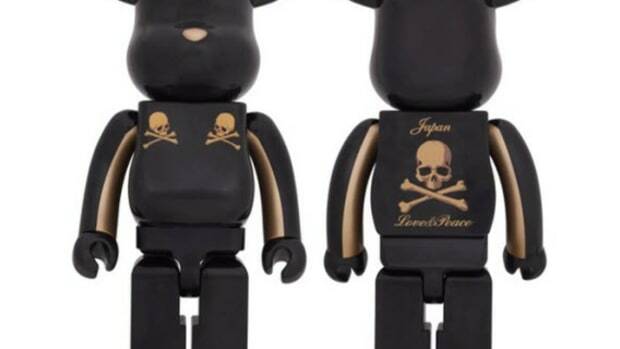 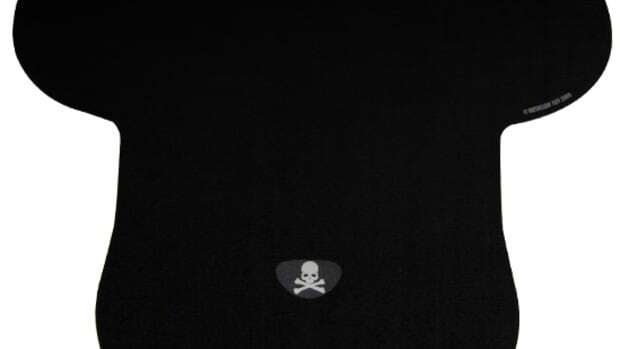 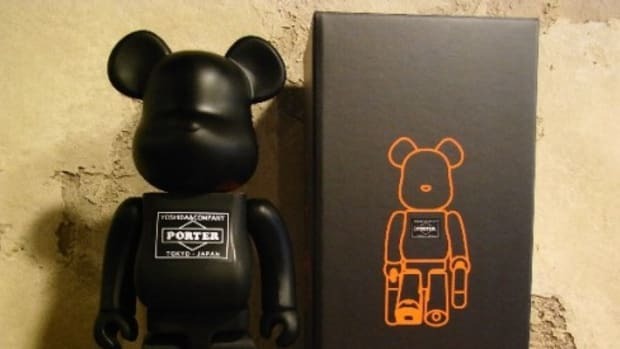 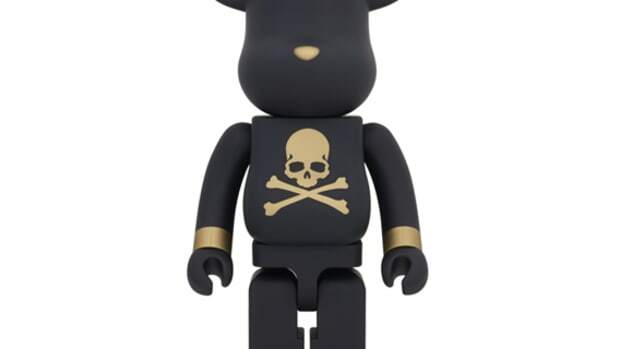 Priced at 12,710 yen, the mastermind JAPAN x SENSE 400% BE@RBRICK will launch this Friday, August 16th, through SENSE&apos; s THE BLACK SENSE MARKET website. 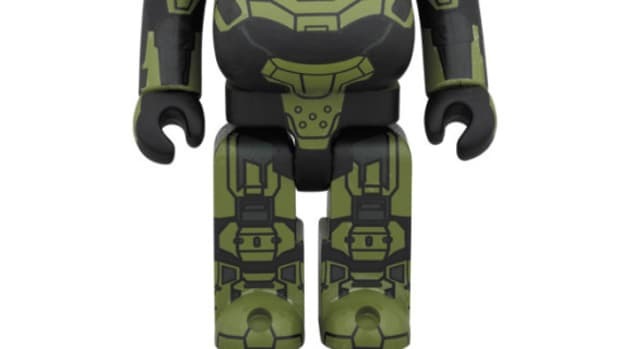 It should come as no surprise that this collectible releases in limited quantities, so fans will want to act fast.